Keep your body temperature regulated and moisture control in check with these base layers and thermals. 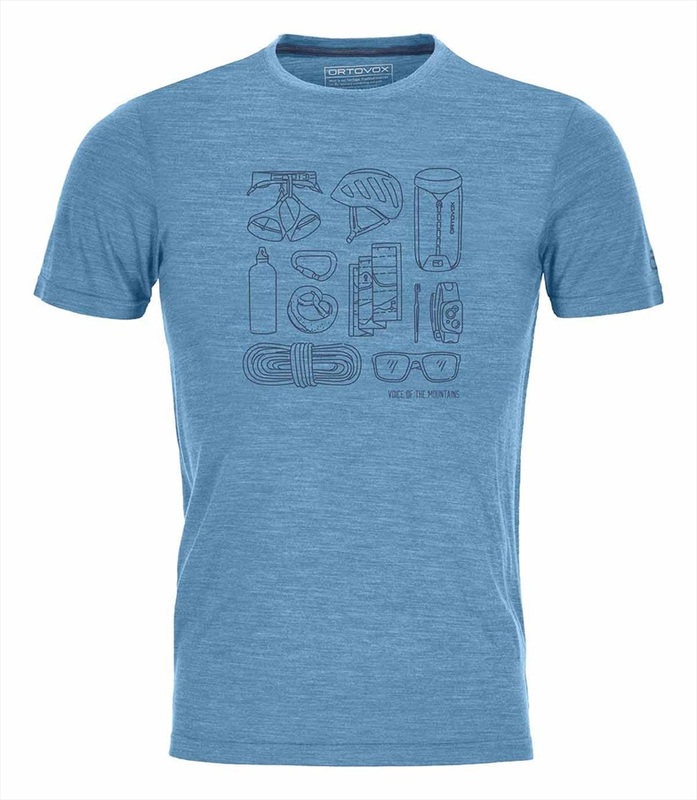 Designed to efficiently wick away moisture, they will leave your body comfortable and ready for the tasks at hand, whether that is running, climbing, hiking or ski/snowboarding. Use the filters down the left to narrow down your search. Heavweight 250gsm merino long johns that provide unrivalled warmth in thermal bottoms. 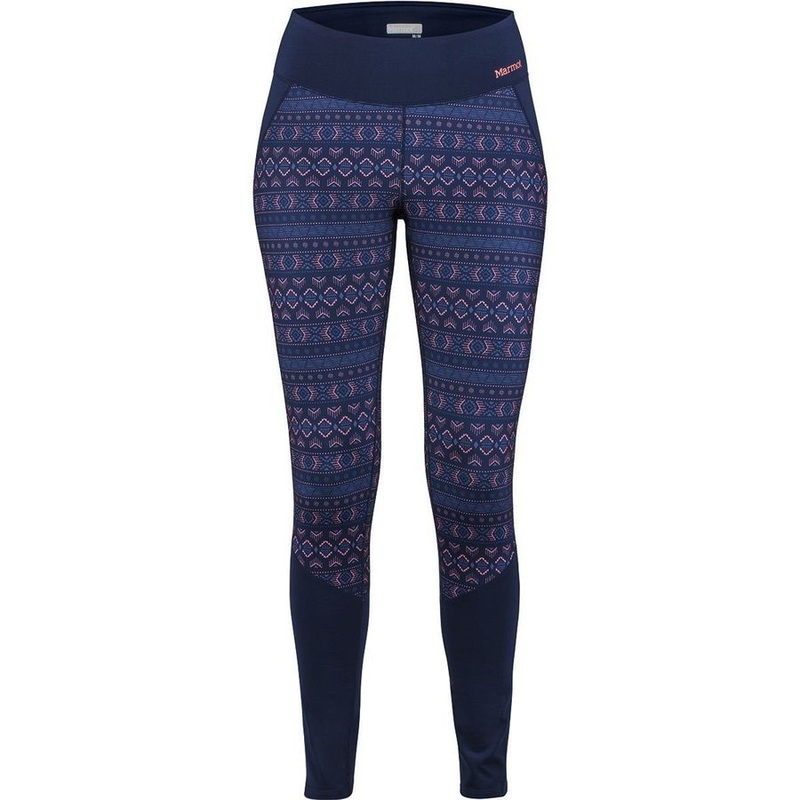 Versatile athletic leggings from Marmot. 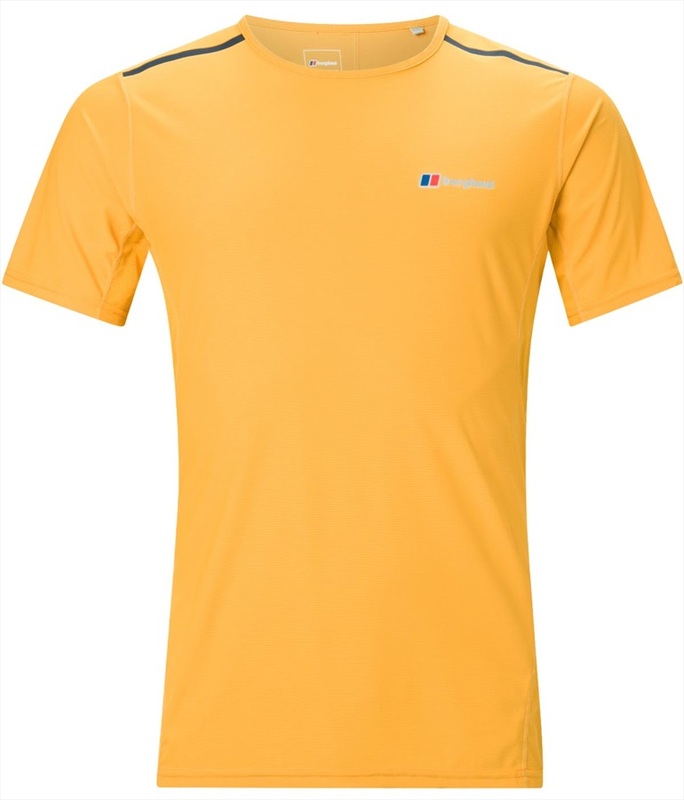 Attractive, ultra lightweight t-shirt with wicking technology. Warm, fast-drying and highly breathable Merino base-layer for ski and snowboard touring from Salewa. Versatile and technical athletic leggings from Marmot. High performance Temple Tech Tank Top from Mons Royale. Athletic tech tee from Mons Royale, for all year round. Lightweight men's running tights from Salomon. Women's thermal merino base layer from Kilpi. Technical running sleeves with UPF 50 sun protection from Mountain Hardwear. Lightweight and form fitting polyester underpants. Year-round Merino wool comfort and performance from Mons Royale. A super soft, comfortable and supportive boxer short from Picture. Women's technical tank top from Mons Royale in a relaxed fit. Technical longsleeve striped baselayer that can be worn for a full day of activity. Men's thermal merino base layer from Kilpi. A reinforced, breathable base layer - suited to outdoor activities and adventures.